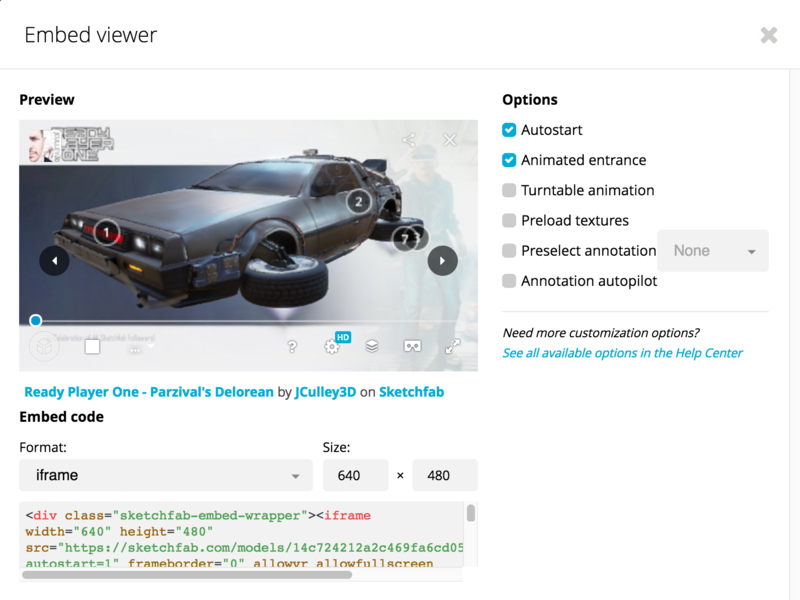 Take your 3D content in the SketchFab player and create a proof to send to reviewers to easily gather feedback. Creating a proof of your 3D content in the SketchFab player is as simple as copying the embed link and creating a new proof using the url link function. In the Embed viewer, select Autostart and any additional options. Click on the embed code to copy it to your clipboard. Paste into a text editor the embed code and look for the src="......" link. Copy only the content inbetween the quote marks.  In PageProof, click the file dropper icon on your dashboard and click the link icon. Paste the URL link you copied and follow the usual step/s to send your proof.